The months of April, May and June act as our own summer vacation, as we recharge and fill up the well, before a busy summer of welcoming thousands of visitors. While we work hard at Debony Salon for a successful summer it’s important to take some time for ourselves before we go into full gear. Living in a tourism destination, it’s easy to get wrapped up in the work of always serving others; forgetting that it’s just as important to serve ourselves as well. We’re thankful to all our loyal customers, made up of locals and visitors, who made our winter so busy. But as things have slowed down these past few months, many of the girls from the salon have traveled all over. The girls have made stops in North Carolina, Georgia, Alaska, Florida, Cape Cod and New York City. At one point, three of the salon girls were in the great state of North Carolina. 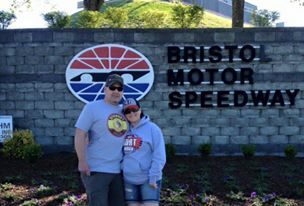 Cassie and her husband, Al, took their highly anticipated Honeymoon and visited the Nascar Hall of Fame in North Carolina. 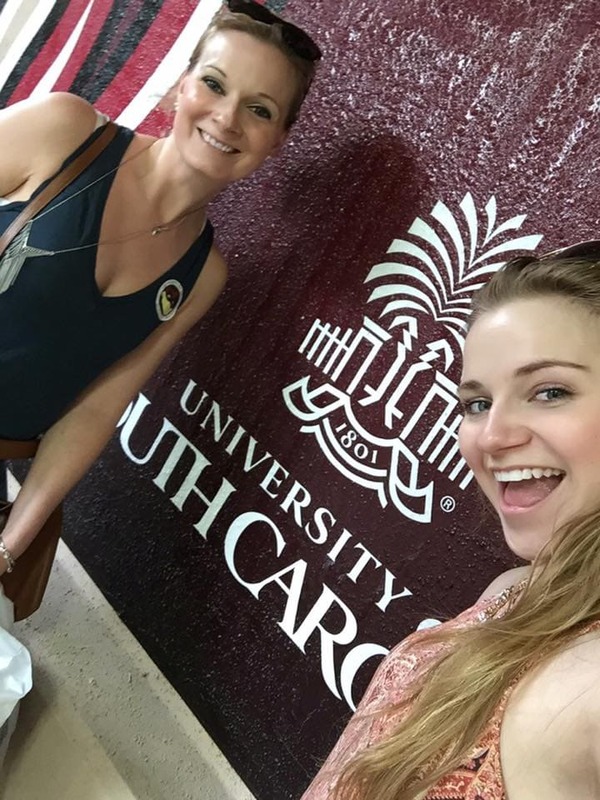 Andy and her daughter started the journey of looking for a college and the University of North Carolina was on her list. And Debony and her husband, Bruce went on a cycling tour of Tennessee and North Carolina, and made it all the way to Georgia. 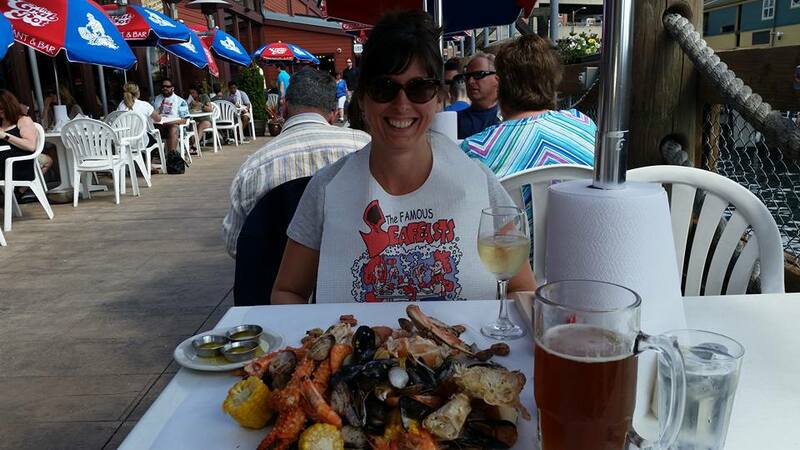 Marissa and her husband, Josh, took their daughter on her first vacation to Florida and enjoyed some much needed R&R. While all you need is the beach after a winter in New England, they did venture out and visited the zoo as well. We’re not sure who enjoyed that more, Avery or Marissa. Even the salon had a mini break, with a fresh coat of paint put on the floors and fresh flowers planted in the front yard. Soon we’ll have new shampoo bowls and flooring for around the shampoo and pedicure bowls. Everyone’s back at the salon now and feeling fresh, inspired and happy to be home. Where have your travels taken you this season? Even if it was just a stay-cation, there are so many things to discover in the valley that your job and can make it difficult to see! If you’re in need of a mini-getaway, some time in one of our chairs for a relaxing shampoo and blow-dry or massage or nail service might just do the trick to help you relax before summer is fully upon us! Give us a call, we’d love to catch up with you and hear all about your spring time adventures! 603-383-9366. PreviousPrevious post:From Long Hair to Short HairNextNext post:Debony Salon Has a New Look!